Kent University has faced backlash after it picked Zayn Malik and Sadiq Kahn as poster-boys for Black History Month. The Canterbury-based university was labelled a “national embarrassment” by furious students for picking two representatives who are both half-British, half Pakistani and both born in Britain. Black History Month tweeted soon after the announcement: “Deeply disappointed at Kent University’s ill thought and misdirected Black History Month celebrations. The student union at Kent University said they aimed to ‘empower’ students through its Black History Month, where it chose six public figures to represent diversity. Sadiq Khan was born in Tooting, south London after his parents migrated from Pakistan to Britain shortly before he was born in 1970. 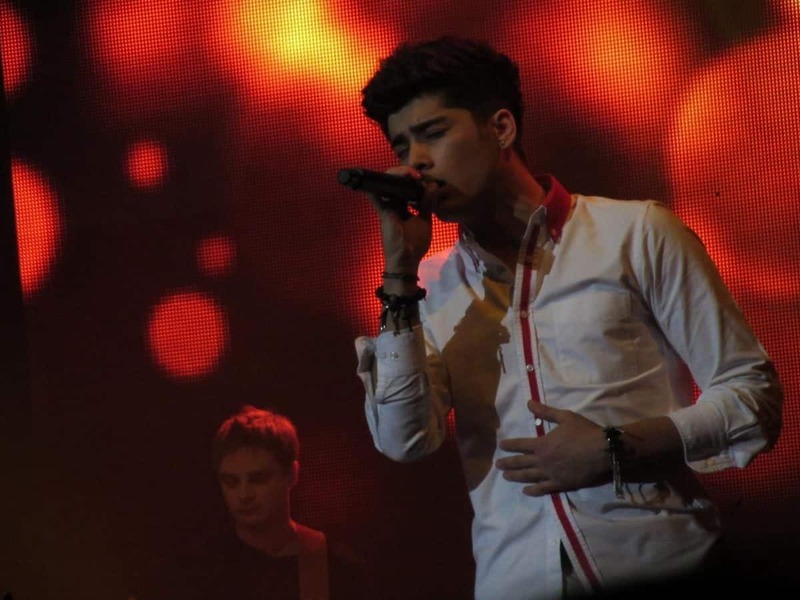 Heart-throb Zayn was born in Bradford, West Yorks, in 1993 to Pakistani/English parents. Despite the university’s grovelling apology, students described the mistake as “an absolute non-apology” and a “national embarrassment”. Other names on the list include Dame Kelly Holmes, Sir Trevor McDonald, Shirley Bassey and Arthur Wharton, Britain’s first black footballer. The University and the Student’s Union are two separate entities – the University has little to no control over what Kent Union does, especially with things like this.